AAASWFL is not coordinating this event. However, Area Agency on Aging will have an information table. 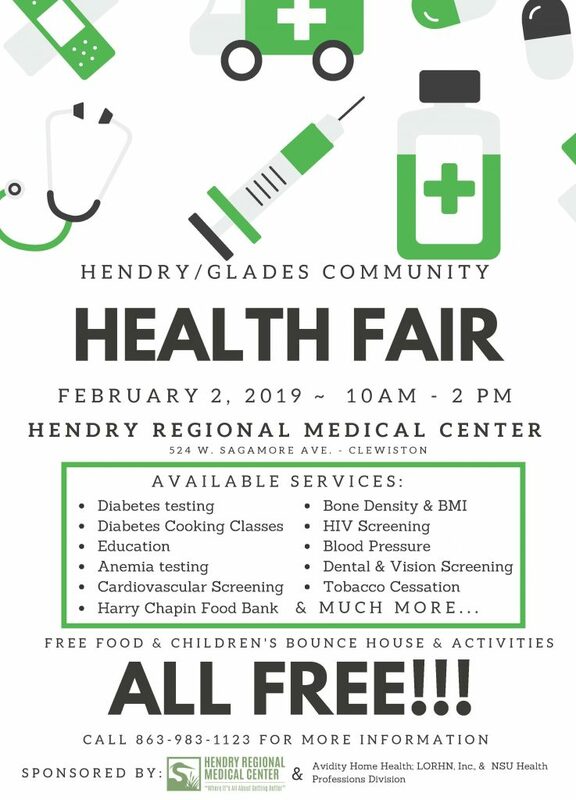 FREE Health services available including: diabetes testing, Bone Density & BMI, HIV Screening, Anemia Testing, Dental & Vision Screening, Harry Chapin Food Bank & much more! There will also be free food, bounce house, and children’s activities!